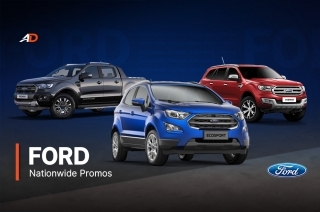 The Philippine auto industry welcomes the GA4, GS4, GA8, GM8 and GS8. 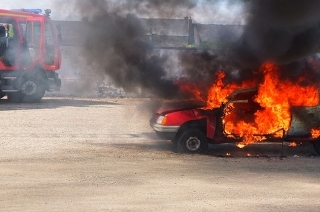 After months of heightened anticipation of the local car market, the news is now official. 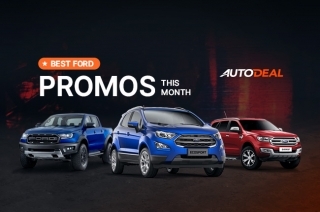 The Guangzhou Automobile Group Co., Ltd (GAC Motor) has finally opened its doors in the Philippines, and it has brought only the best with it. 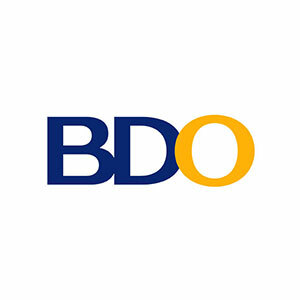 It comes with a massive showroom located at Ortigas Avenue, five of its top sellers, and tons of good words and accolades to boast. 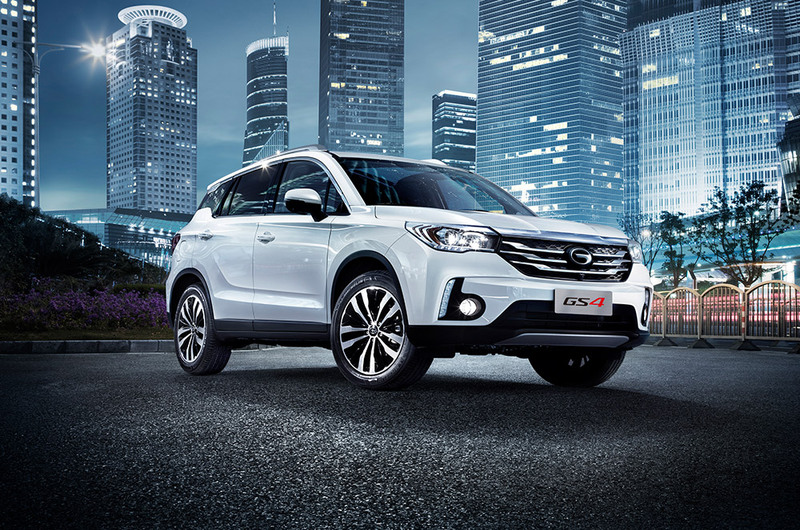 Known already in the international front, GAC Motor has been consistently recognized by J.D. 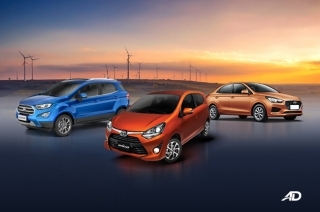 Power as the best car brand in China since 2013 up to this year. It also has an established global sales and service network that are operational in 15 countries across Asia, Europe, Africa, and the Americas, with R&D Centers in Silicon Valley and Los Angeles entering into operation in 2017 and 2018 respectively. Its huge manufacturing plants in Guangzhou, Hangzhou, Yichang, and Xinjiang aims to produce one million vehicles by the year 2020. 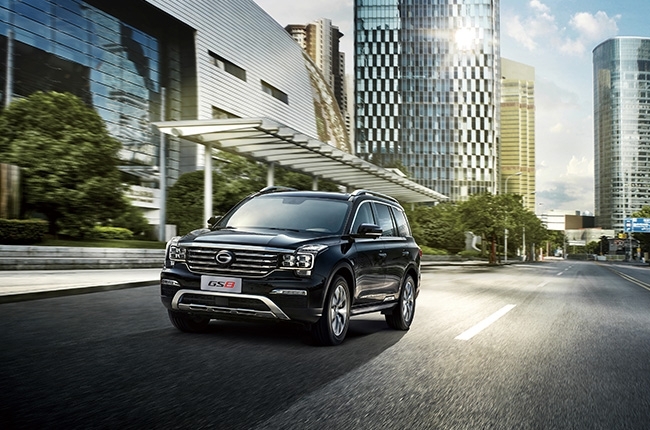 With its arrival to the Philippine market, GAC Motor initially lines up five models designed to closely compete with other well-established brands. 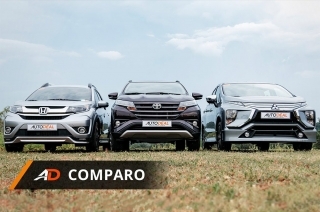 These include the GA4 and GA8 compact and full-size sedans, GS4 compact crossover, GS8 full-size SUV, and GM8 minivan. 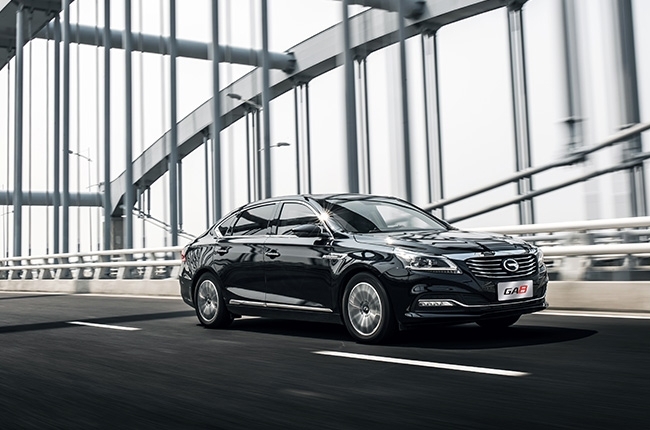 The GAC Motor GA4 is a four-door sedan with a vibrant, stylish, and sporty design. 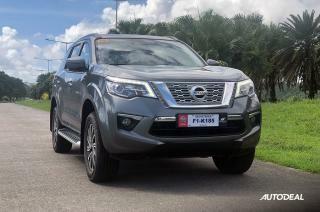 Experience comfort at its best with its leather interior, automatic air conditioning system, and spacious head and legroom. 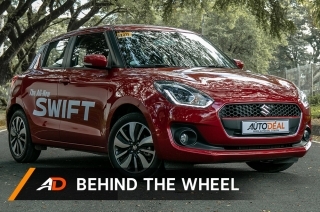 Safety features are also a handful such as Anti-lock Braking System (ABS), Electronic Brakeforce Distribution (EBD), Electronic Stability Program (ESP), Traction Control System (TCS), Hydraulic Brake Assist, and Hill-start Hold Control. 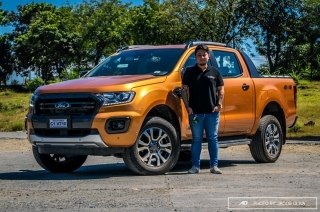 The GA4 is available in both 1.5-liter gasoline with a five-speed manual transmission or a 1.3-liter gas turbo with a six-speed automatic transmission. The GA4 is available in colors: Elegant Black, Coffee Brown, Rosefinch Red, Ivory White, Star Silver, and Champagne Gold. 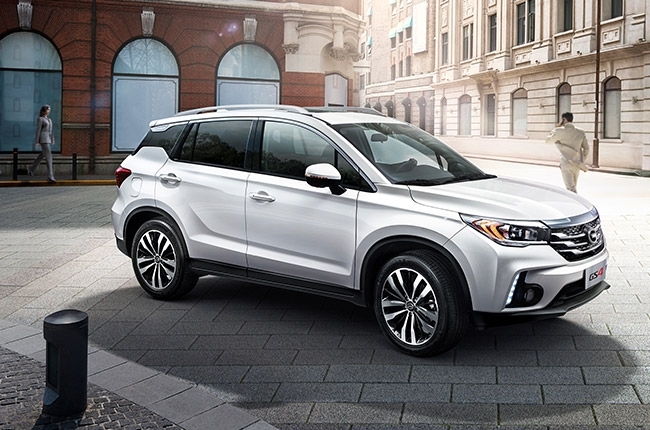 The GAC Motor GS4 is a five-door subcompact sports utility vehicle equipped with a 1.5-liter gas turbo engine controlled with a six-speed automatic transmission. Experience driving pleasure and sufficiently reduce fatigue caused by vibrations from long distance driving thanks to the all-wheel independent suspension. 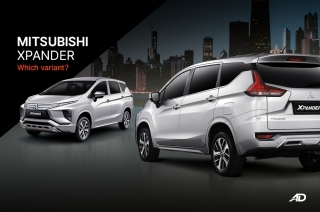 Driver and all passengers are intoxicated with the comfort and convenience presented by the interior features such as cruise control, passive entry and passive start system, and even a powered sunroof. Furthermore, it has a very spacious trunk capacity as high as 1,410 liters of volume space when the second row is folded flat. The GS4 is available in colors: Elegant Black, Mocha Brown, Burgundy Red, Ivory White Champagne Gold, and Shining Gold. 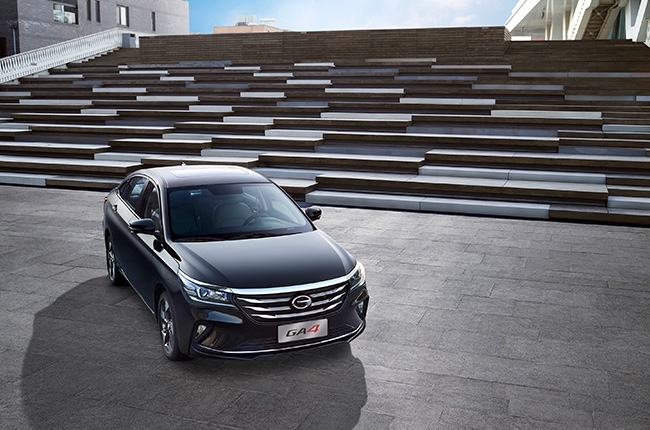 The GAC Motor GA8 is a mid-sized executive sedan driven by a 2.0-liter gas turbo mated with a six-speed automatic transmission. The majestic design together with mosaic LED diamond-eyed headlamps makes this vehicle royalty. The four-seater variant has a wide and comfortable first class cabin rear chairman seats equipped with an onboard quick freeze refrigerator with a 360 degree omni-bearing super quiet interior space, you can fully enjoy the top 5.2-channel HiFi 3D surround sound system by Onkyo. The GA8 is available in colors: Elegant Black, Coffee Brown, and Ivory White. 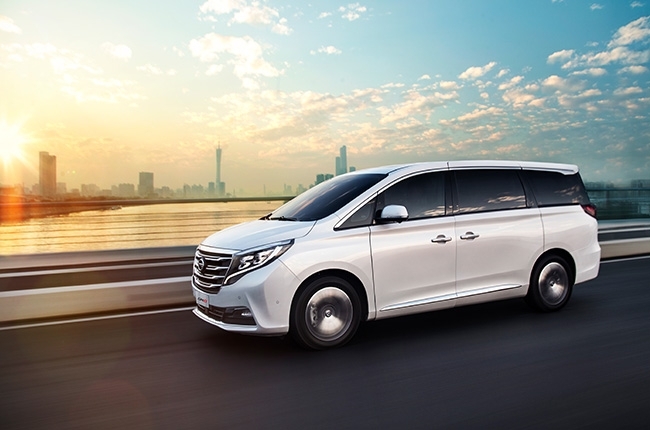 The GAC Motor GM8 is an executive mini-van that can comfortably accommodate seven adults in its yacht-like luxury encircled cabin. Enjoy the amenities on the road with second-row captain seats with back massagers, wide electric leg rests, and comfortable sleep headrests. 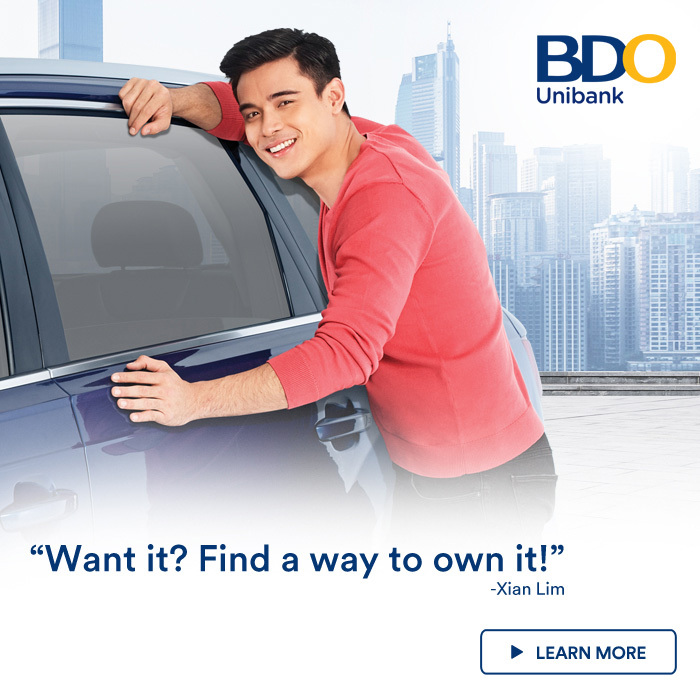 Equipped with high tech features such as the 32-color LED adjustable interior ambient light, power sliding doors, 10-inch full color LED central control display, and a three-zone automatic air conditioner with air purification system. The GM8 is available in colors: Elegant Black, Mocha Brown, Peacock Blue, and Pearl White. 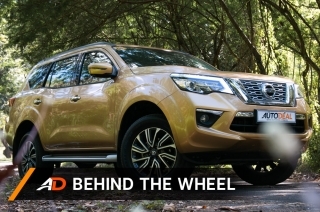 The GAC Motor GS8 is a large-sized sports utility vehicle available in both two-wheel and four-wheel drive. 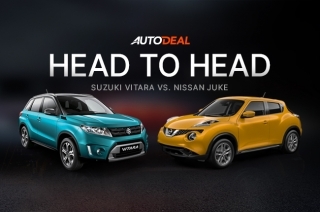 Its domineering and robust body posture has a lightweight vehicle body design perfect for off-road use. Its 2.0-liter gas turbo engine has the power of 200 horses under its hood which makes this vehicle fearless for any terrain. The eight-shaped tunnel-type LED rear combination taillights and its longitudinal matrix LED headlamps makes this SUV the world’s first. The seven-inch full-color LCD panel can show five information categories is actually, at present, the most advanced technology. The whole family can enjoy the scenery with its supersized panoramic sunroof. The GS8 is available in colors: Elegant Black, Coffee Brown, Icy Blue, and Pearl White. 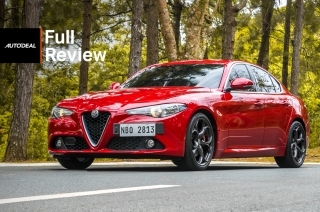 *This article was written in collaboration with GAC Motor. Hi, I would like to receive a financing quote for the GAC GS4, thank you.